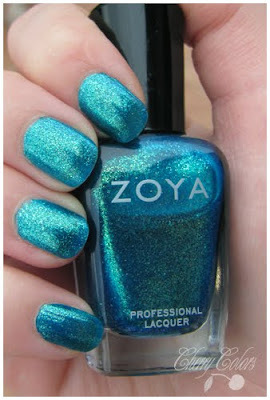 First Zoya EVER, it's ZOYA CHARLA. - Cherry Colors - Cosmetics Heaven! 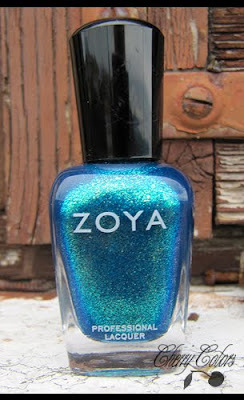 First Zoya EVER, it's ZOYA CHARLA. I passed my exams so it was time to get myself an expensive nail polish (alright it was a gift from my dear, but I chose the color). And I must say, even if at first I doubted about it being worth the super expensive price (13€/bottle) now I know that it's totally worth it! First, the bottle.... It's really pretty. I prefer square bottles than round. Because this way I can store them easily. It looks glittery, but it is really not. 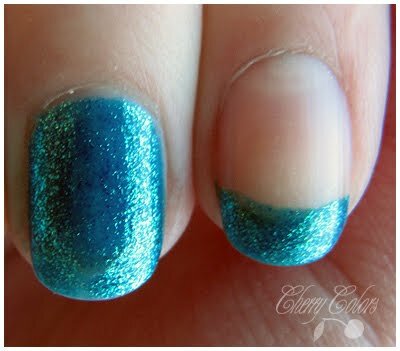 Well actually the glitter is very fine, plus it gets off easily <3! 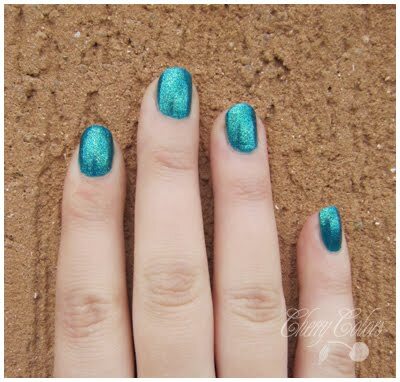 I think this color is a very mermaid one... This is how I imagine looking a mermaids tail! I went for the full color, even if a french manicure would totally look great too! And last picture.... Pablo says HI! 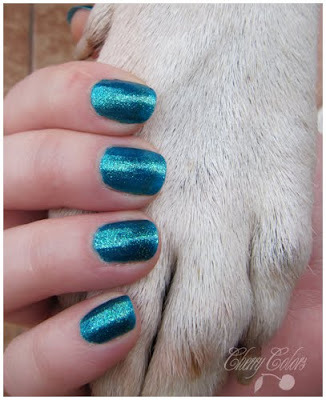 Now I want to have more Zoya nail polishes.. like Yasmeen.. <3!